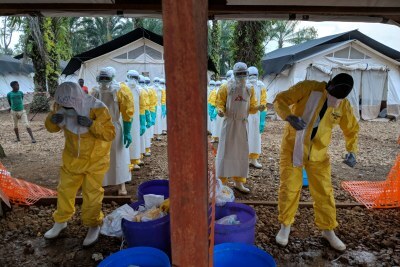 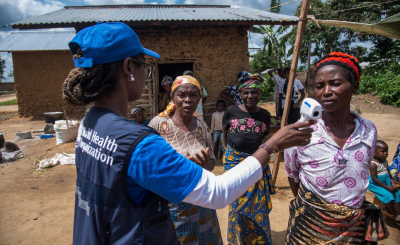 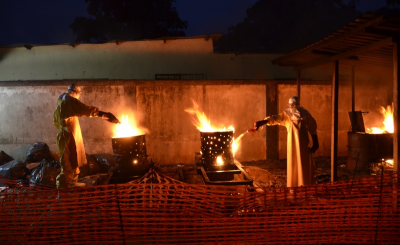 The World Health Organization has said that there is a very high risk of the outbreak spreading not only across DRC but also to Uganda, Rwanda and even South Sudan. 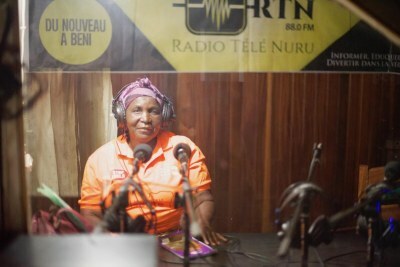 The heightened danger of transmission is due to extensive travel between the affected areas, writes The Guardian Global Development Network. 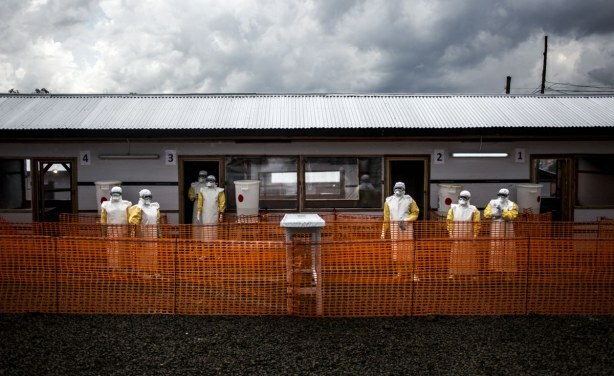 Health workers are seen inside the red zone at a newly build MSF supported ebola treatment centre(ETC) in Bunia.